Since roofs are made to protect the household from the harmful external elements, it is best to consider the local environment situation in your area when getting a new roof. There are materials that can withstand specific situations and weather conditions that can help improve the durability of your roof over time. If you are living somewhere where there is too much rain, then, you might want to consider spending for reliable gutters and gutter guards as these serve as the veins of your roof when draining rain water. A clogged gutter can mean earlier deterioration of your roof. No matter what type of roofing you choose, ventilation and insulation plays a crucial part in prolonging the life of your roof. A roof that is too hot from the inside can be detrimental for those who live under it, while a roof that is too cold can also be harmful for the family residing in the house as this means the roof is not working against the weather conditions. It is important that your roof has a system where air can freely travel in and out of your homes. A well designed insulation can be the key for the best comfort of those who live in the house. We cannot deny a house proper aesthetics. A roof is one of the home features that make the overall structure attractive. Often times, a beautiful roof completes the graceful view of the house. This being said, home owners should consider the design of their house when deciding to get a new one or before calling the roof repair contractors. We, at Roofmax, can help you figure what the best roof design that will suit the architectural features of your home without compromising on quality and cost. We are among the few roofing contractors in Yorkshire that can design and give clients a preview to their new home once the repairs have been completed. We have completed roof repairs like this in Livermore where clients have allowed us to work our way through their homes. 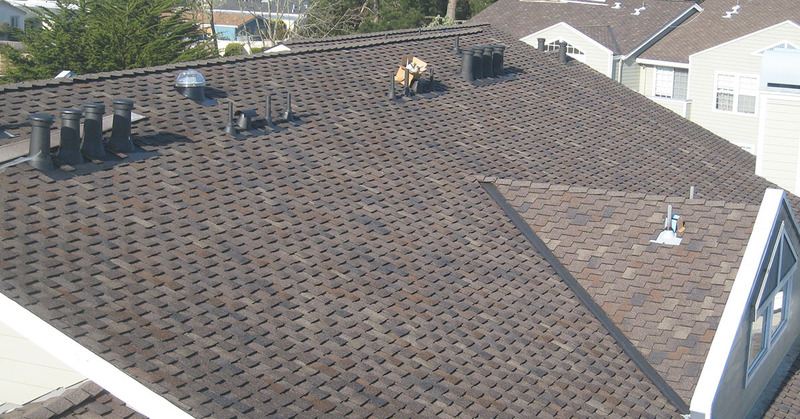 A roofing job is a non-voice service. It pays to shop around to know which contractor is the best in your area. Word of mouth travels fast especially for huge service such as roof replacement. Sometimes, shopping around is more than looking for the cheapest contractor in the area. Homeowners often make the mistake of compromising quality over cost. Roofs are not like house appliances that factors in usage to improve longevity. Note that residential roofs deal with external forces to protect those who live inside the house. Thanks to technological advancements, even environment advocates can get a good roof without hurting their surroundings. To date, there are materials that are as sturdy as the old models but decompose as easily, especially for the plastic components of the roof. Contractors have found a way to make environmental friendly materials attractive and still suitable for almost all type of homes. If your family belongs to the group who feels that global warming is the problem that destroys the planet, you can opt for a solar roof or even a cool roof to lessen the impact of the heating planet in your own little way. There you have it, our five most important things to check when getting a contractor to repair your residential roof in Livermore or Yorkshire. If you need more help deciding, we are always happy to help you decide on the right roof you will need.